In Attensa you can't apply filters to a source. Filters can only be applied to a topic. The following describe the steps creating a topic that should include a specific source. 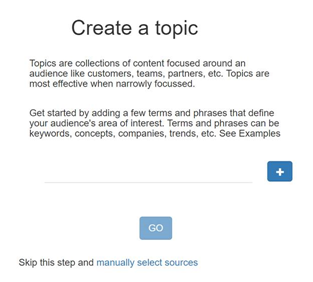 Create a topic using the "+Topic" function either in the admin tab or from "Topics I manage". In the select sources view, you can find the feed by title or going directly to the catalog and category where you added the source into. Once you found the source select the “Add” function to the far right of the source line. When you are done select the “Save and Add” button at the top right (it should show now “Save and Add (1)”. Select the “Filters” tab to enter your filter. Now you can enter any of the Boolean filter terms. When you are done select the “Apply” button and you will see the filtered results on the right.